*Checking the clock* Yes, it is after midnight here and I am still up as usual. 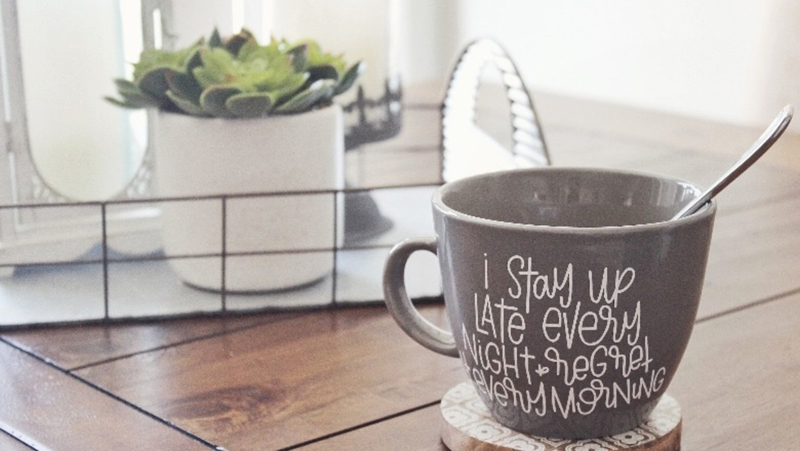 I have kids who get up early and I do have sleepy regrets in the morning. Thanks for capturing my life on a mug, Karley. 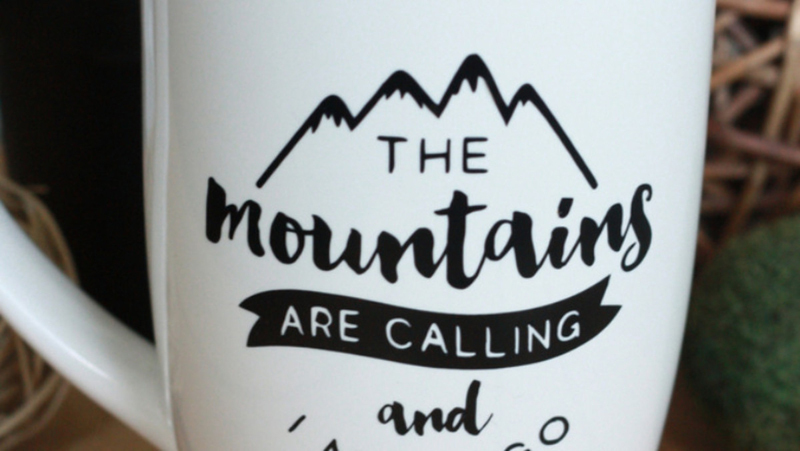 Looking for a gift for someone who loves the outdoors? 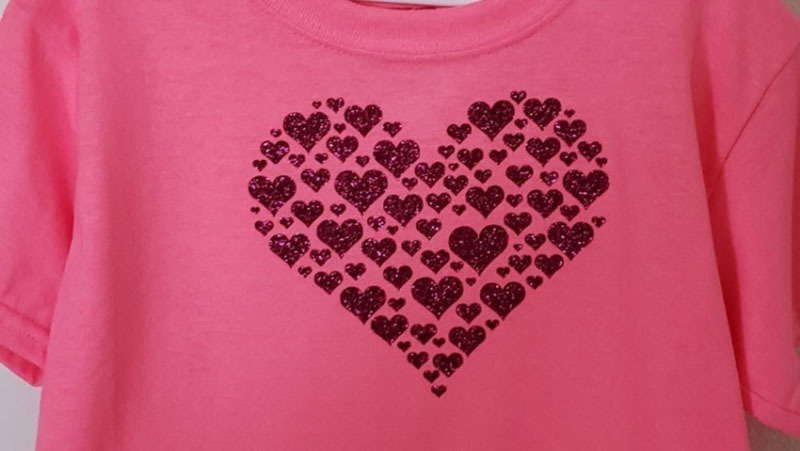 Jenny created this design that's perfect. I fill my house with inspirational reminders to take a chance, stretch myself, and go after my dreams. 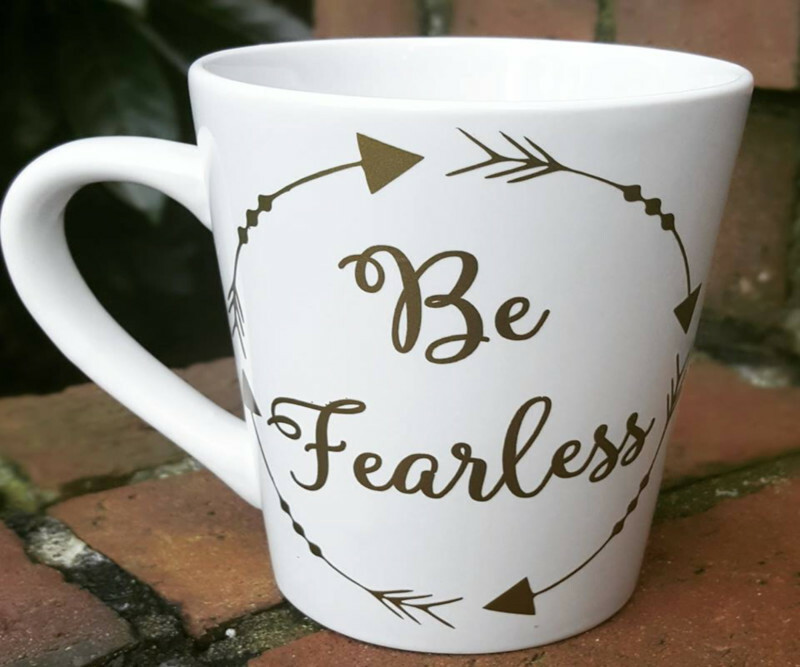 I can use this Be Fearless mug by Shameka to keep me motivated to work after I am done sipping my cocoa. 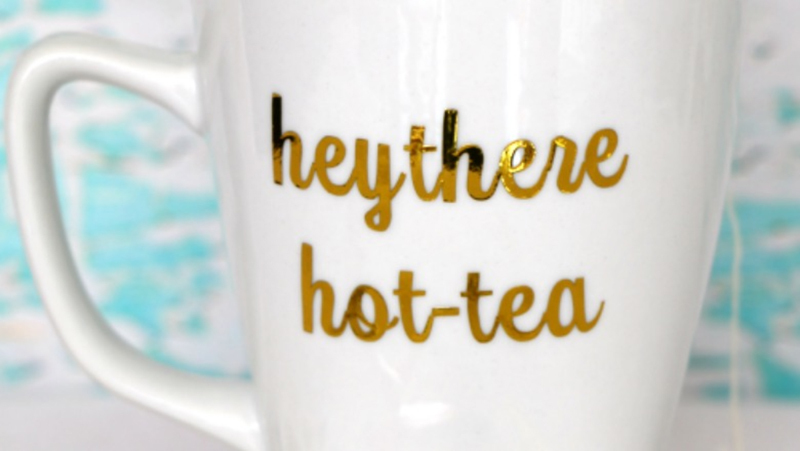 Puns are delightful (even the groan-worthy ones), so I love this mug by Randi that plays on the word hottie. I didn't know quilt retreats existed until my aunt went to one. 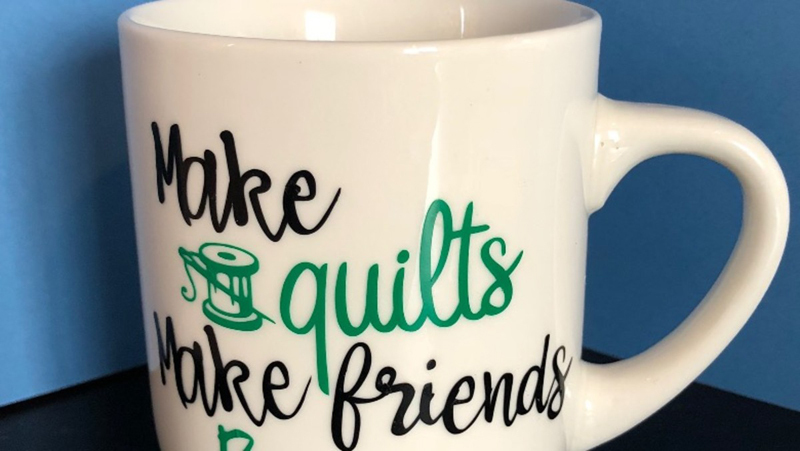 Coming together and crafting quilts just sounds so cozy and lovely, and you can add a special touch for participants with this mug by Judy. 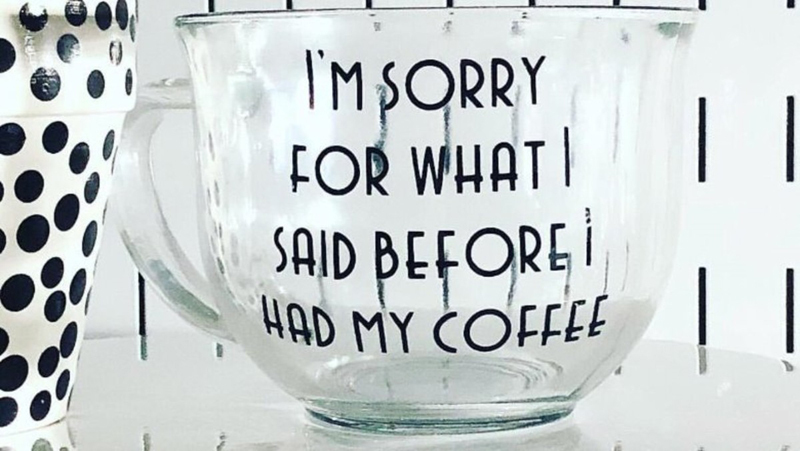 Goodness, so many of these mugs are speaking to me. Rochelle must have seen me one Christmas morning when I do manage to happily get up earlier. 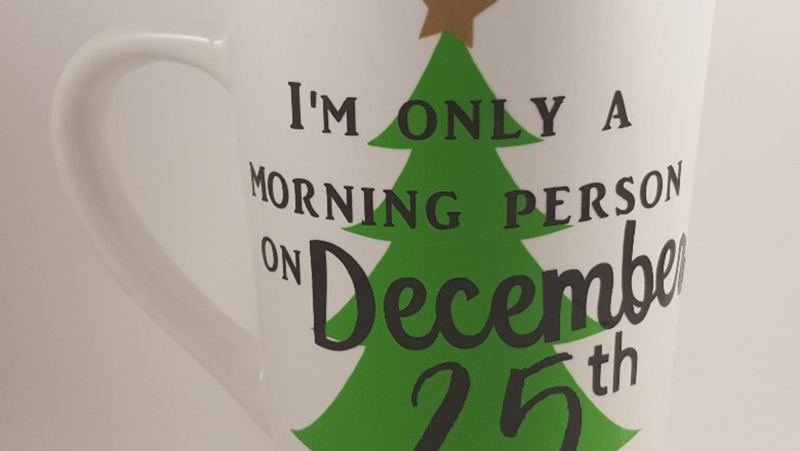 For me, it's cherry cola, but I can totally sympathize with this mug designed by Elizabeth. Caffeine is so soothing. 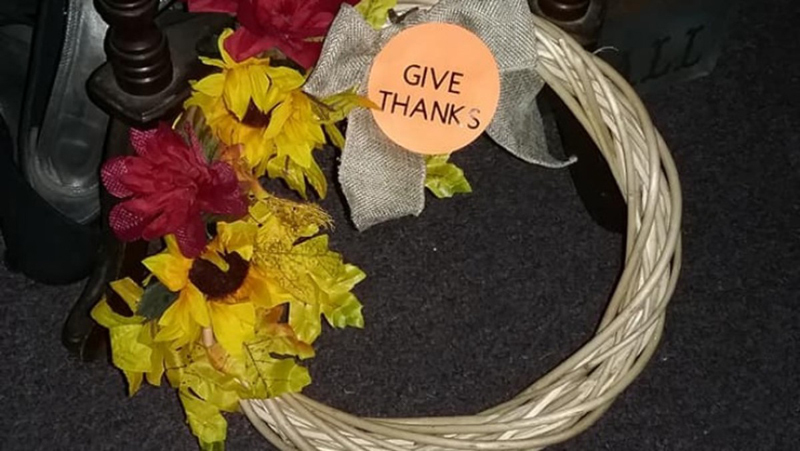 Here's a crafting secret: dollar stores are a great source for your projects! 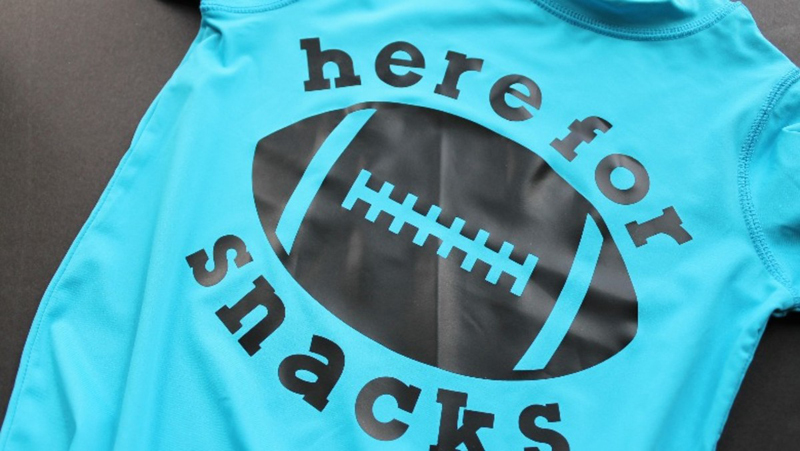 You really can find some quality products to customize there if you look. 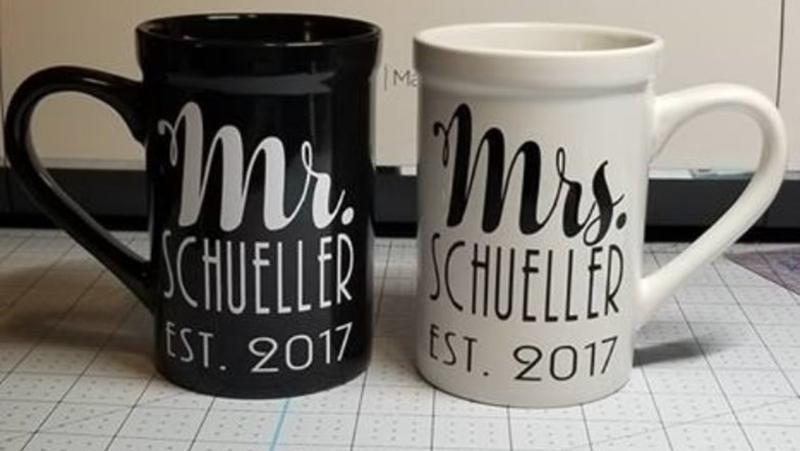 Yvonne took some dollar store mugs and turned them into a special memory for the bride and groom. Since I grew up in California, I have had to consciously look for things I love about Utah winters. Snowflakes are rather pretty. 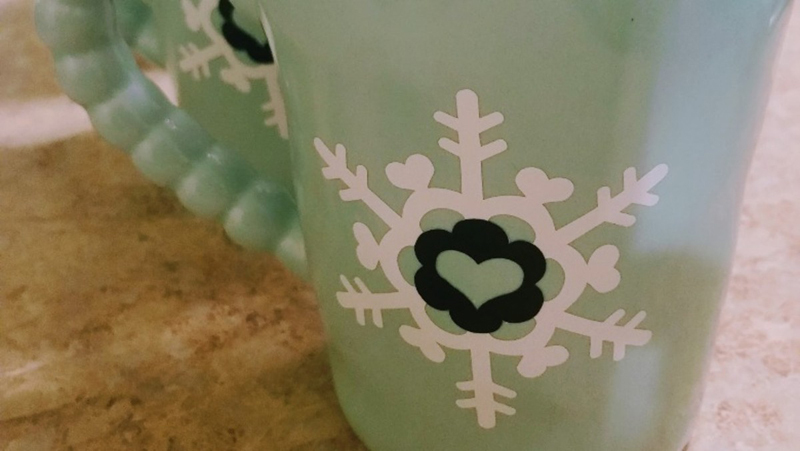 I love the notion that I could put one on a mug like Sarah and enjoy a hot drink inside and avoid being around actual snowflakes outside 🙂 . 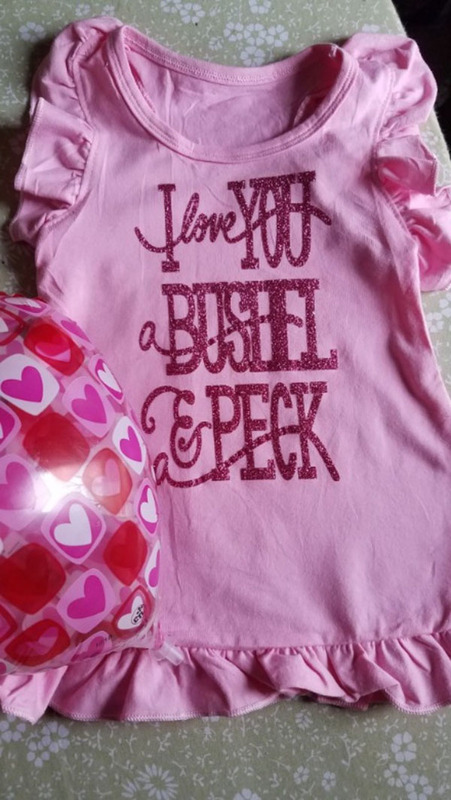 As a fan of both Elton John and puns, I am highly amused by this set that Diane created. 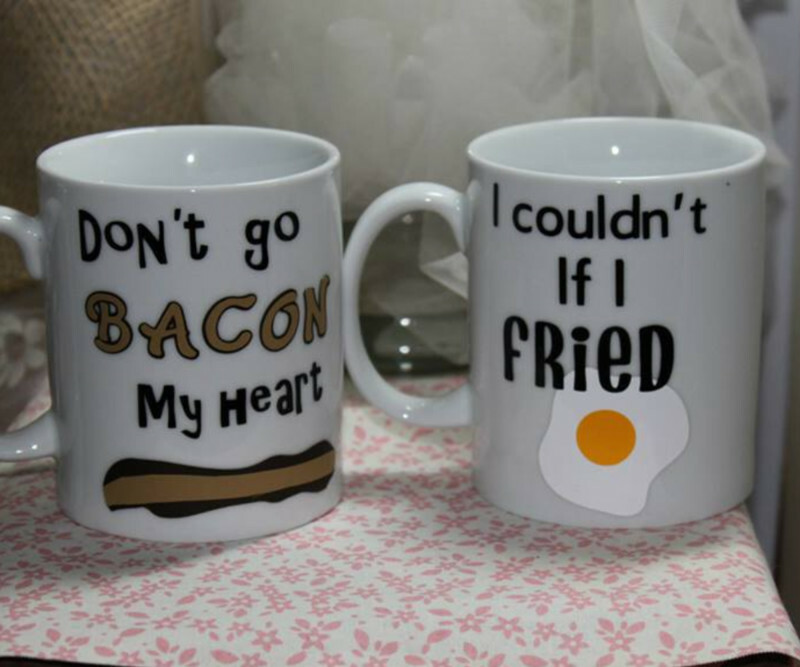 My husband is a big fan of bacon, to boot, so we definitely need these in our home stat. Fall is upon us, along with the first major holiday of the season - Halloween! 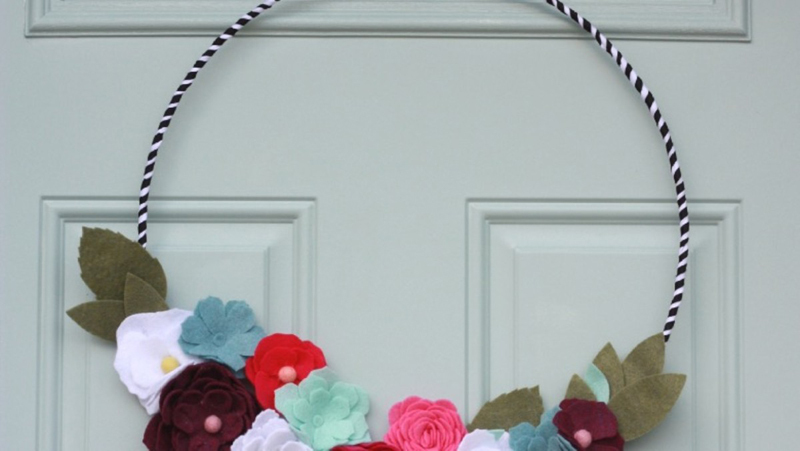 It's time to start decking out your house if you haven't already and make some fun treats to share. 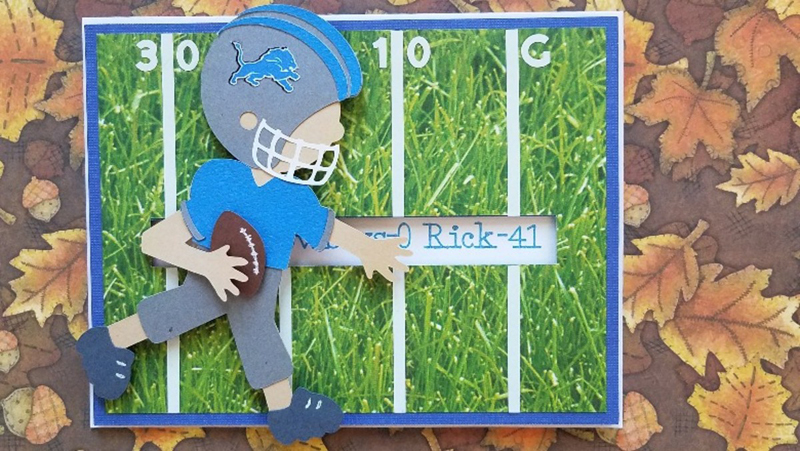 Check out these fun projects from our Cricut Community. Now that the nights are getting longer, it's perfect to use candlelight as part of your decor. 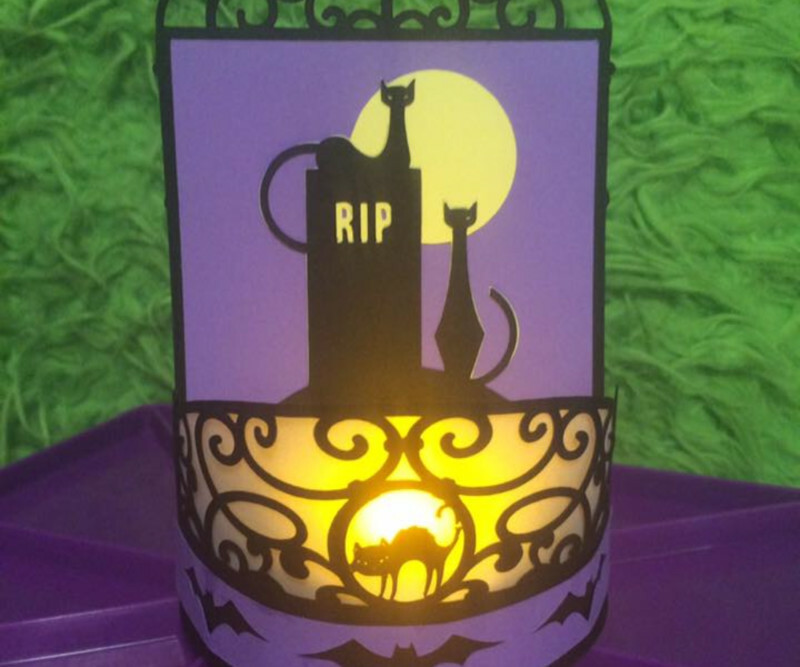 Make this fun Halloween tealight holder by Renae for your next project. 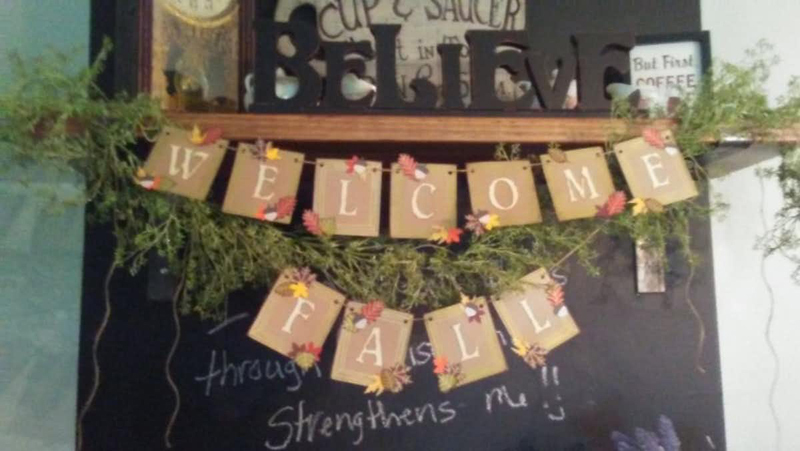 This sign by Carole makes me smile since it's so punny. 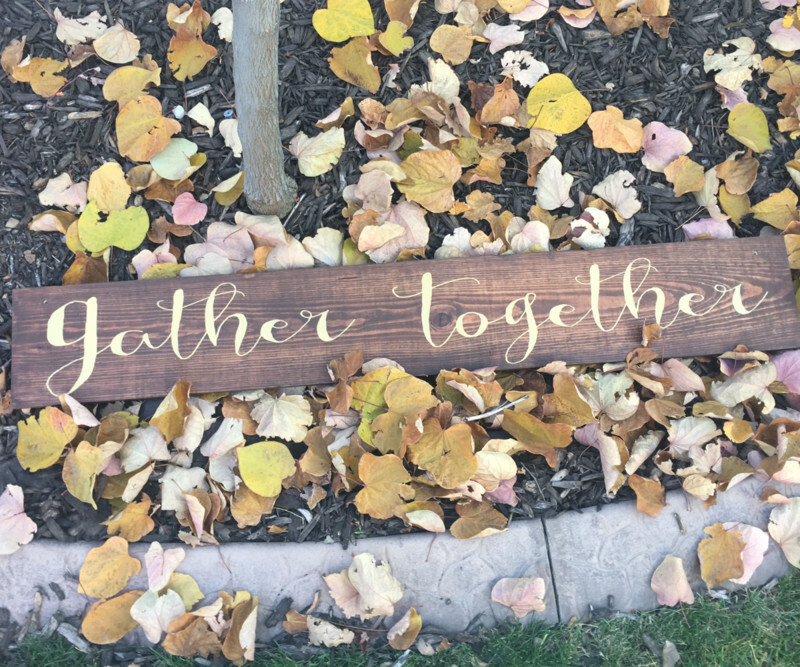 It would be a perfect addition to hang on or above a garage or carport. 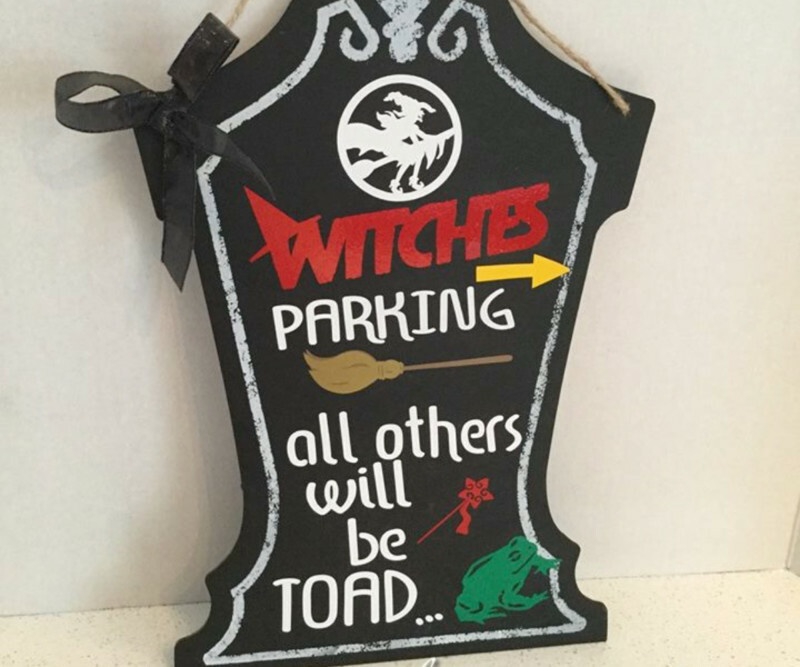 Carole designed another punny Halloween-related driving sign. If you know how to drive a stick, it's perfect for you! 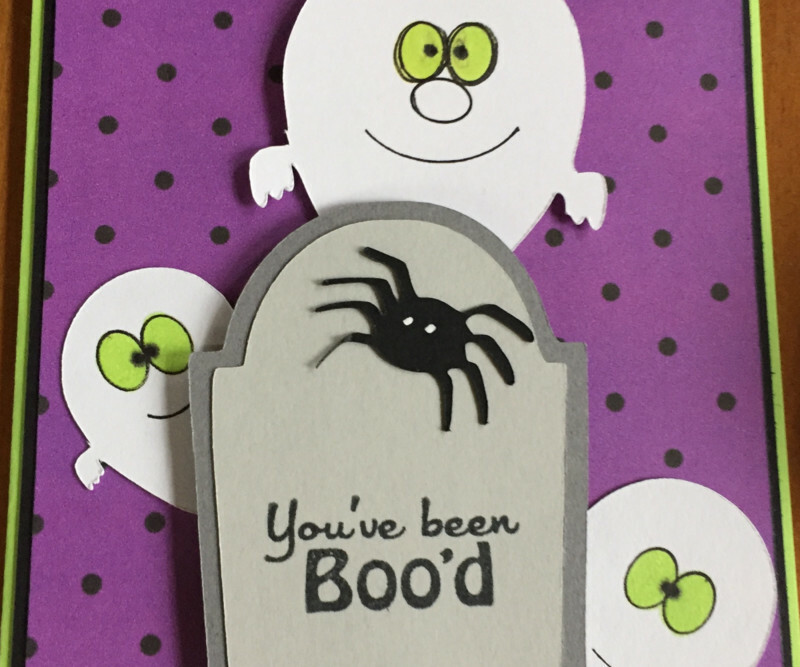 Wish someone a Happy Halloween with this You've Been Boo'd card. A good idea would be to follow the tradition I've seen in my area; leave this card with a plate of goodies and suggest they do the same. It makes the holiday that much more fun for everyone. 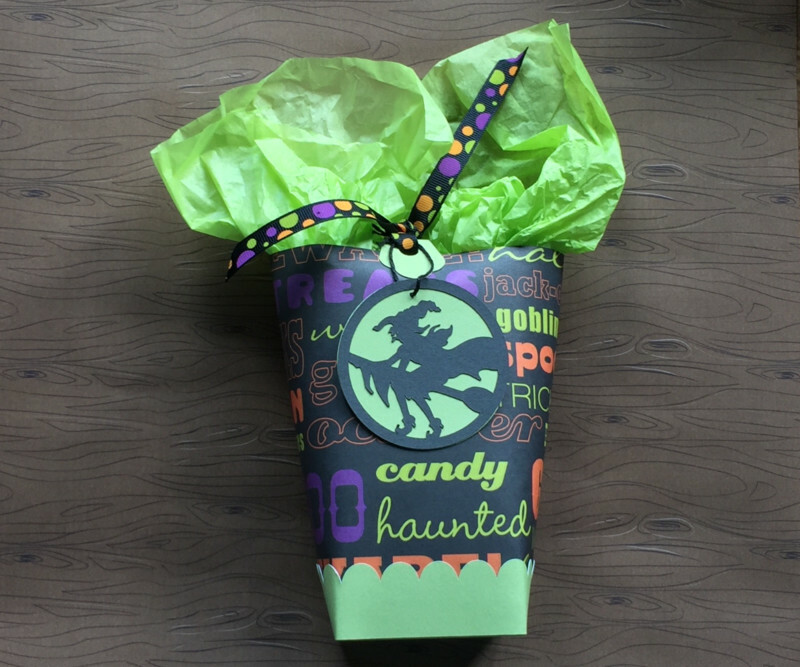 Make these treat bags by Shannon for your Halloween parties or to hand out to Trick or Treaters. I love the trend I've seen lately of double-sided signs. It just makes so much sense for both storage and saving on materials. 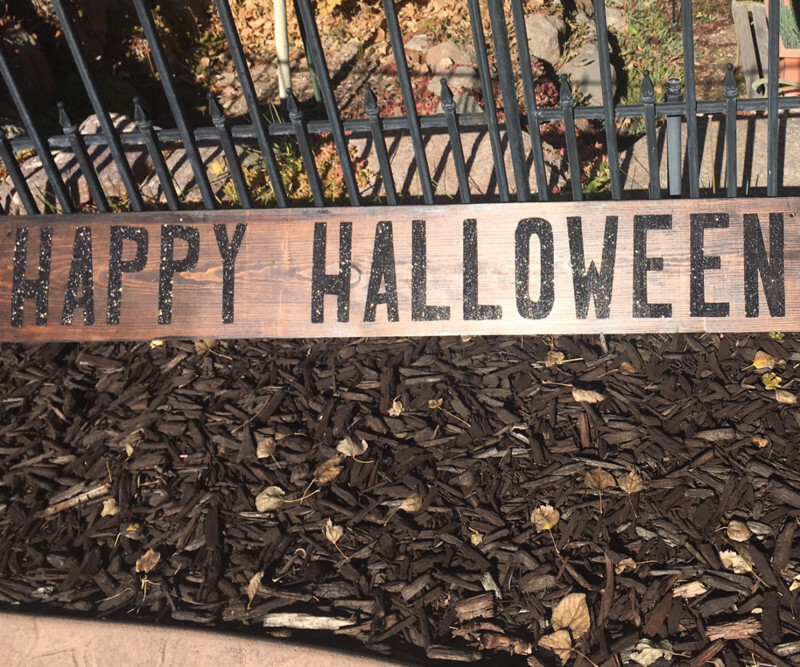 Julie made this sign with one side for Halloween and the other bearing a lovely general fall sentiment. 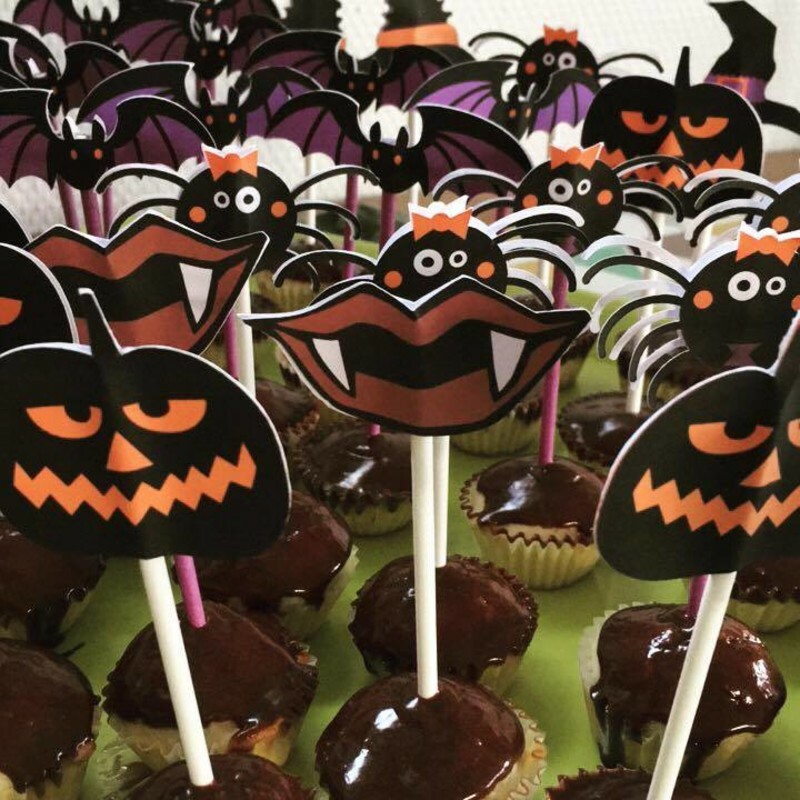 Cupcake toppers are such an easy way to dress up these sweets without having to know cake decorating skills. 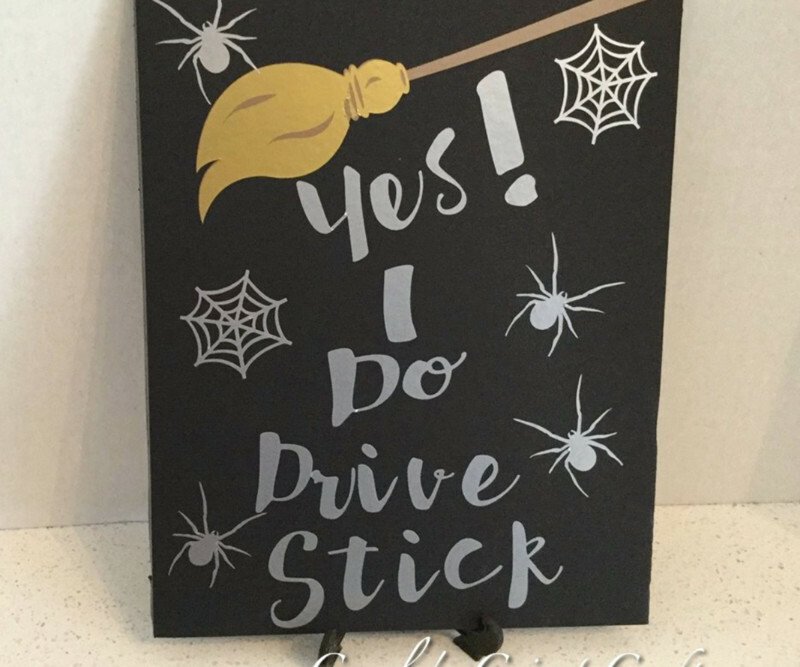 Kadri made these fun Halloween ones that you just Print then Cut, then glue onto sticks. 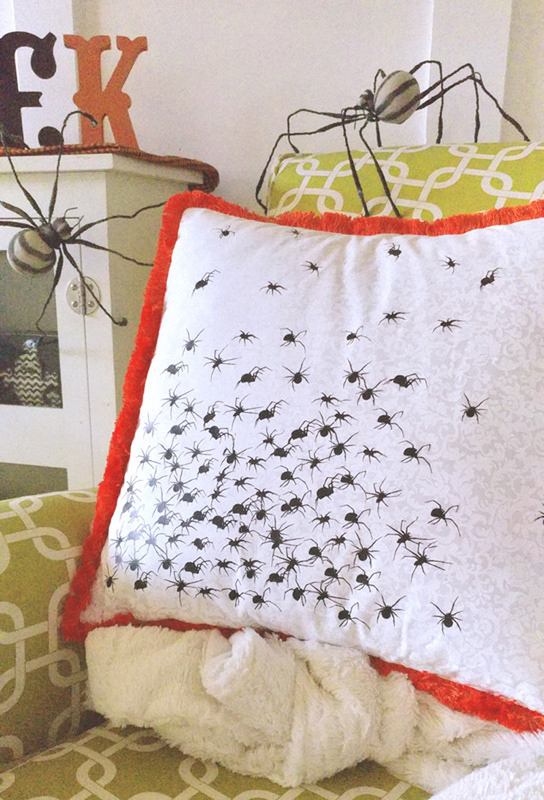 This spider swarm pillow by Amy will be a delightfully creepy addition to any room. 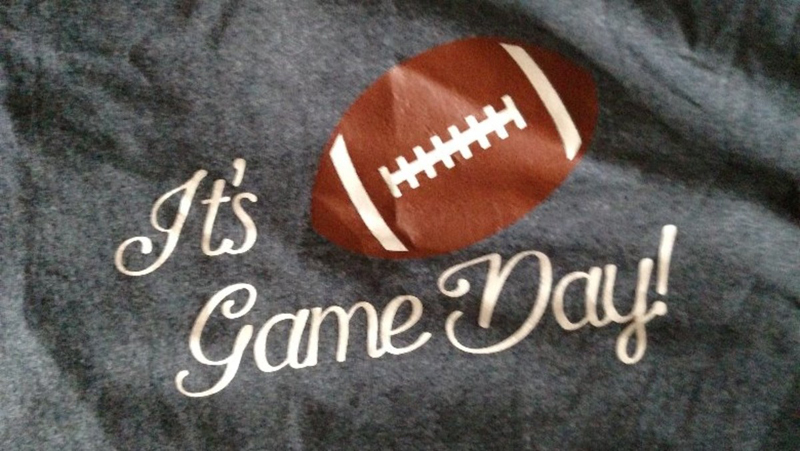 Iron-on makes it easy to dress up any pillow, that's for sure! 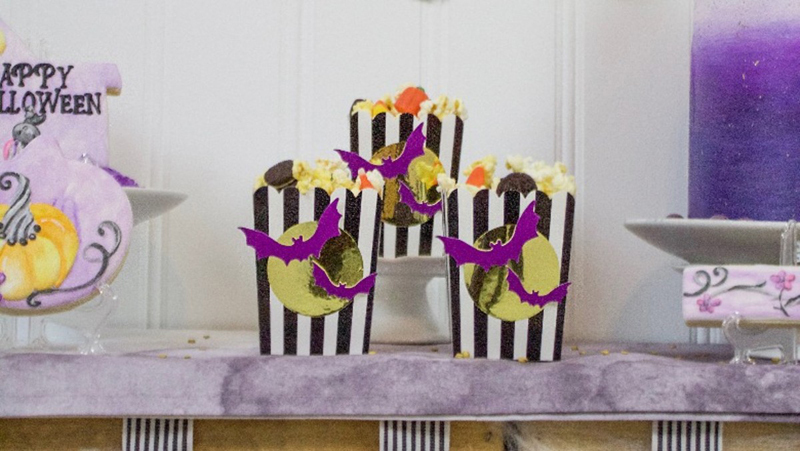 These Moons and Bats Halloween popcorn boxes by Jennifer have me dreaming about making batches of caramel popcorn as a special treat for friends. 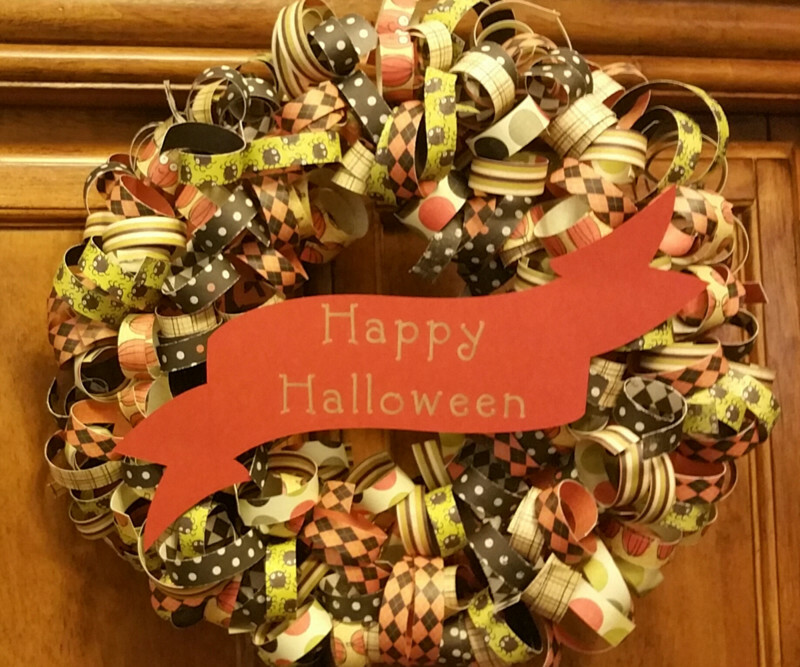 Albion made this Halloween sign that you can put on your door or a mantel. 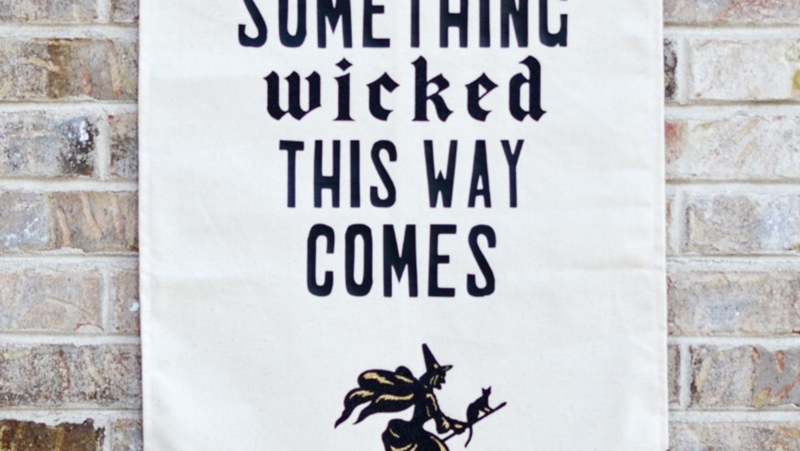 The saying is inspired by Shakespeare's Macbeth and is fitting. I am always amazed at the beautiful project produced by YOU! Sometimes, they carry a backstory; sometimes, they carry a special moment. Every time, they carry such meaning and importance. 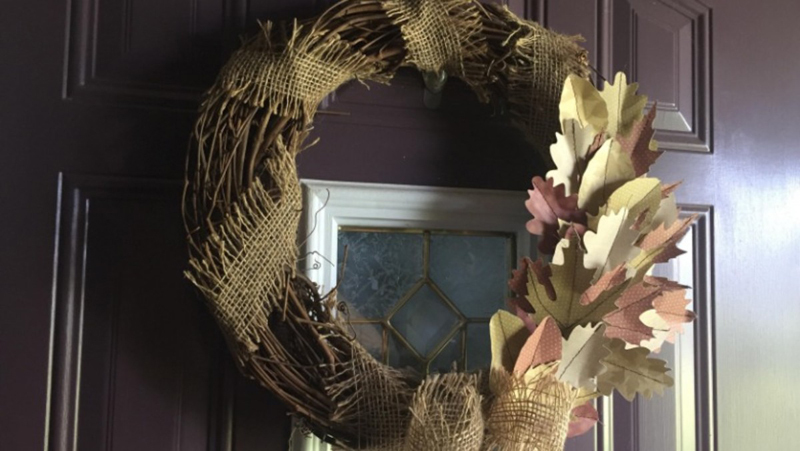 Every project makes a statement – a small quiet detail added to your house, a bold, beautiful, proud mama moment, or just a simple hi to cheer up a friend. 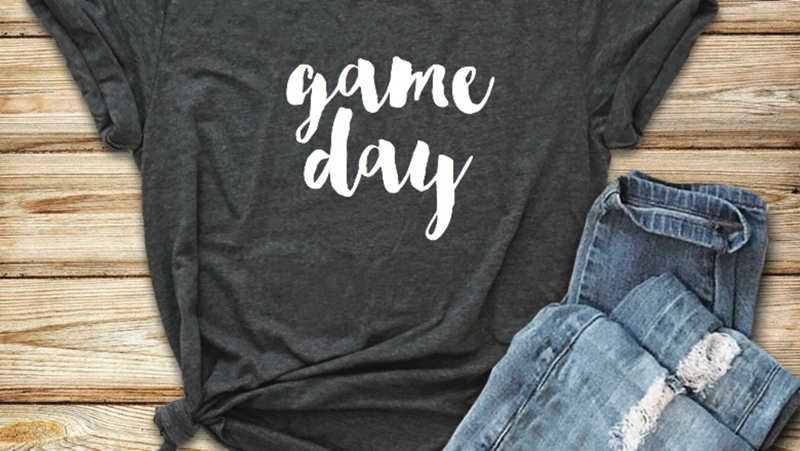 I’ve been watching our Cricut Community projects growing over the past few months, and I can’t wait to start sharing some of my favorites. Just in case you didn’t know much about Community, here are a few places to start. Share your projects from Design Space. You put in all the effort to make something beautiful – WE WANT TO SEE IT and so do all the people in our amazing Community! 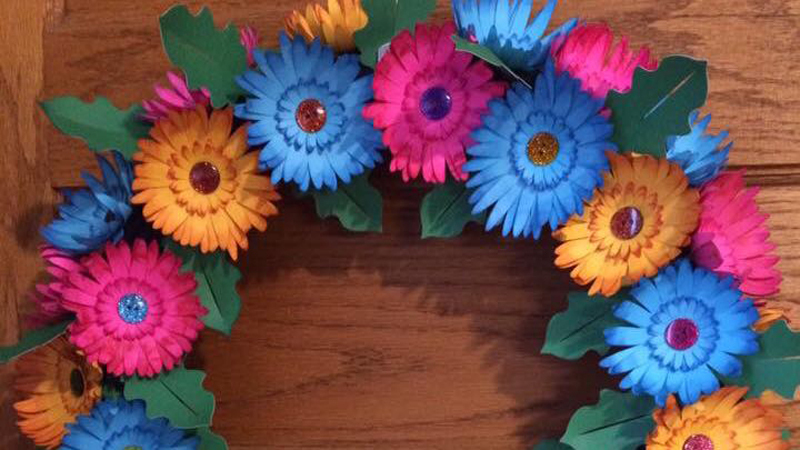 Sharing your project inspires people, and it gives beginners some great projects to make while they might still be shy of their own design skills. Check out this video to see how to Share your Projects ! Set up your profile. 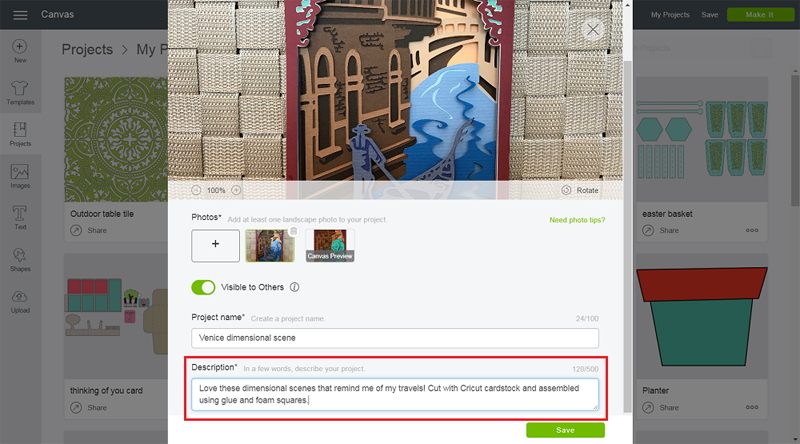 This is NOT necessary to start sharing projects, but if people like one of your projects, they might LOVE to see all of them! 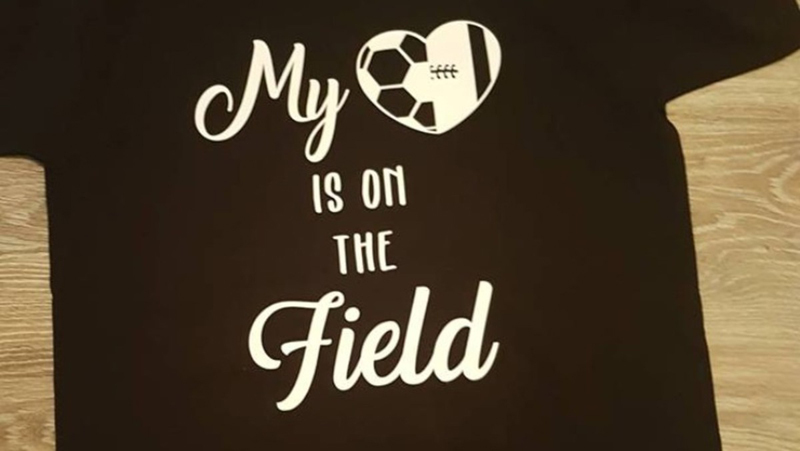 Here’s how to get your profile up and running (https://help.cricut.com/cricut-community-creating-a-profile). If you’re shy, feel free to use an avatar or bitmoji! Find Community projects to make yourself! 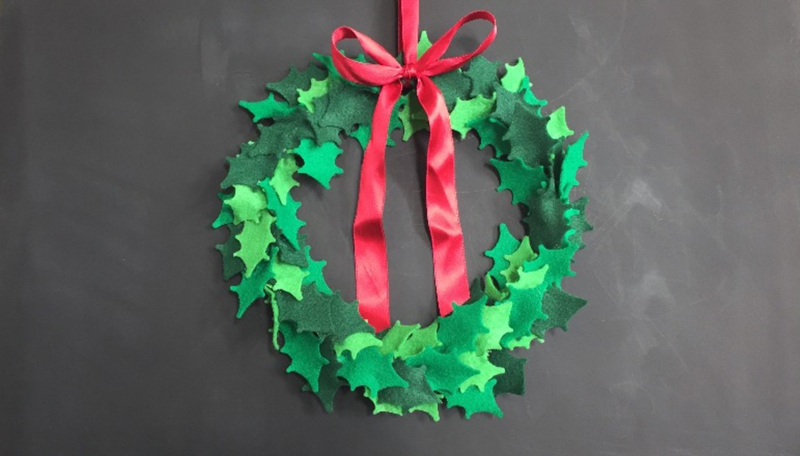 The thing I love most about the Community projects is that someone else might make a beautiful design in a simple way that I really connect with. 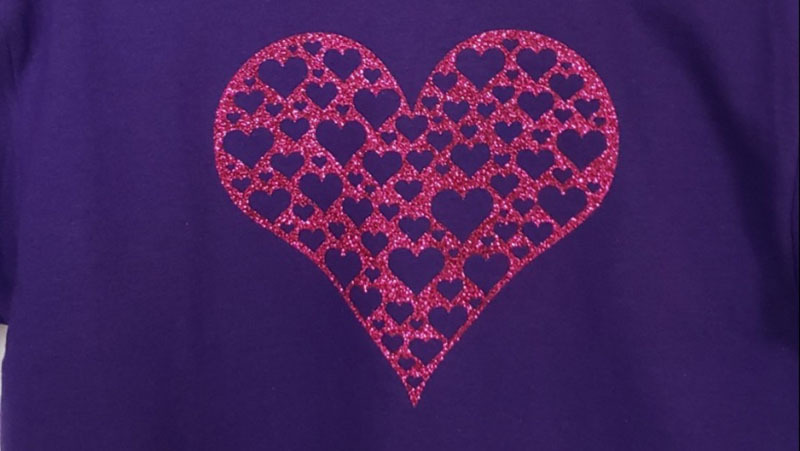 You might like more complex or patterned, and that’s there too! Scroll to the bottom of your home page in Design Space to find the Community line up of projects and find ones that really speak to you. 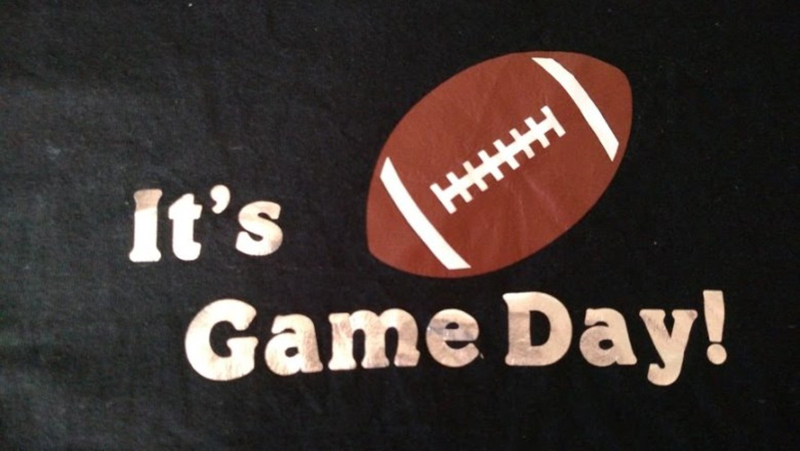 And now drum roll, please …. 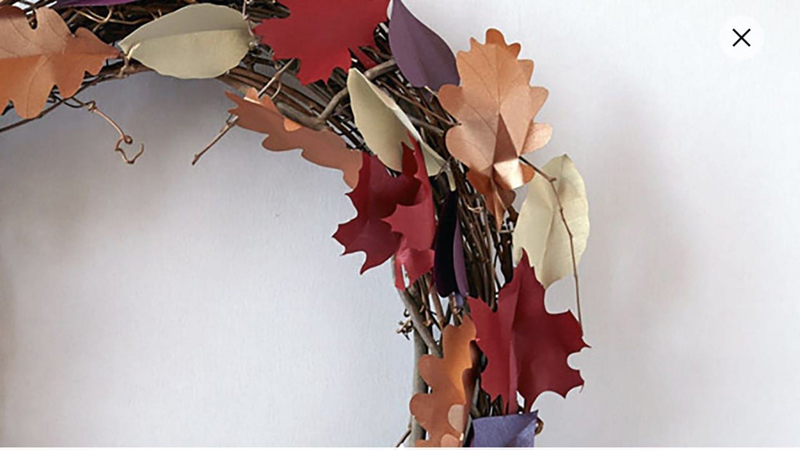 Here are my favorite fun fall projects of the moment! 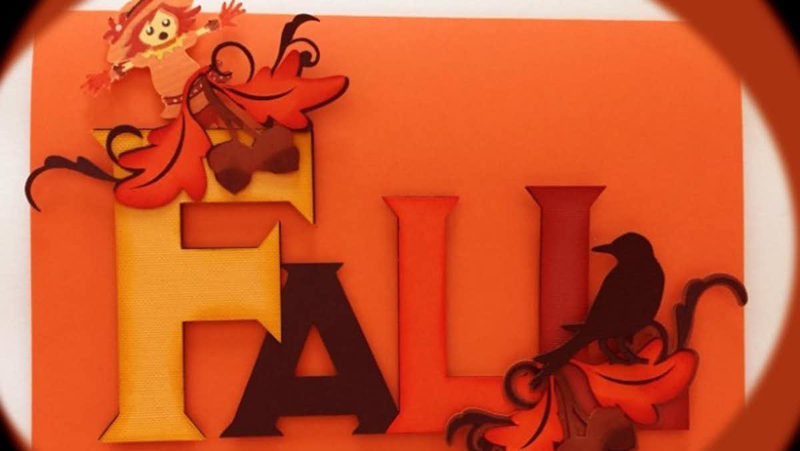 Ms. H’s 3D Fall Card … she even has awesome instructions for those of us who might be paper-challenged (me!). Albion Gould’s Leaf Hot Pad … so fast and easy to put together!!! 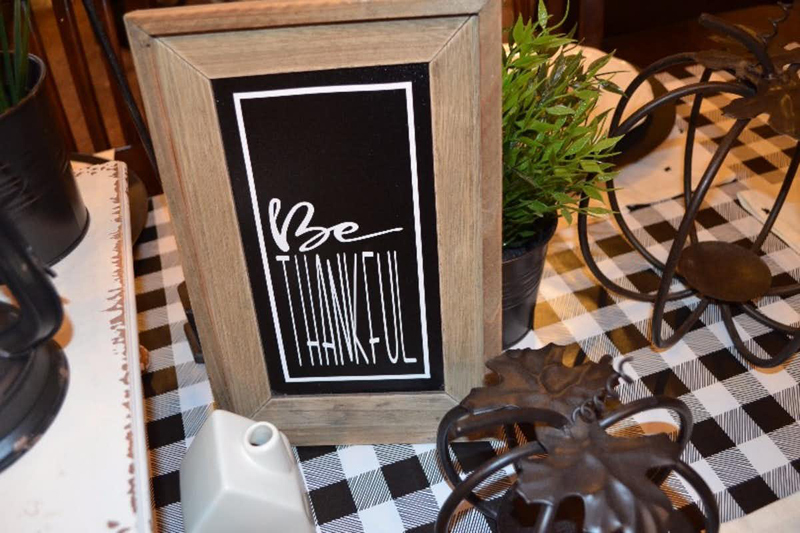 Julie T’s Be Thankful … love this simple sign and the lovely design to it. 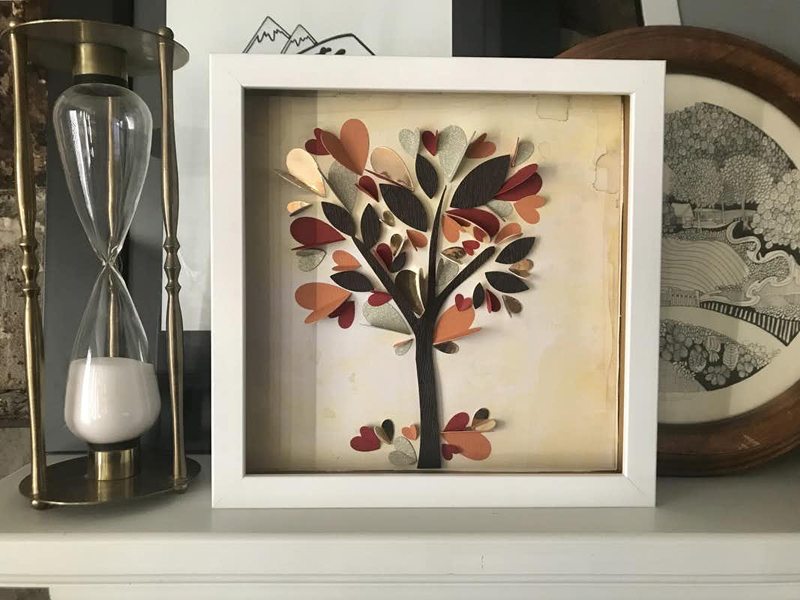 Anna Rose J’s Fall Gold Tree … you could use so many different materials here from vinyl to paper – foils, sparkles, and fun! 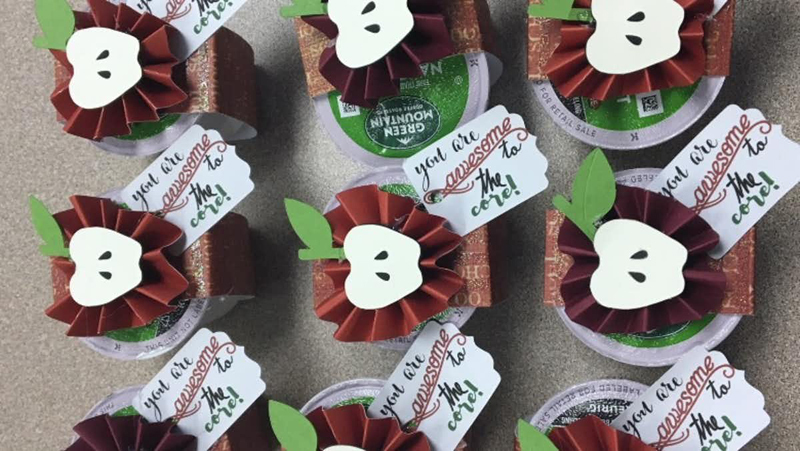 Mary D’s Apple K-Cup Treat … wow … the design elements here are impressive and makes such a cute treat wrapper! 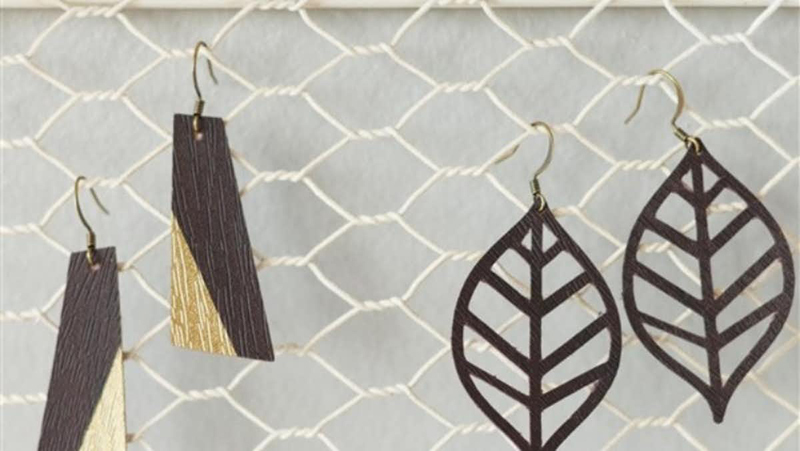 Michelle F’s Faux Leather Earrings … need some new fall fashion … make it quick! 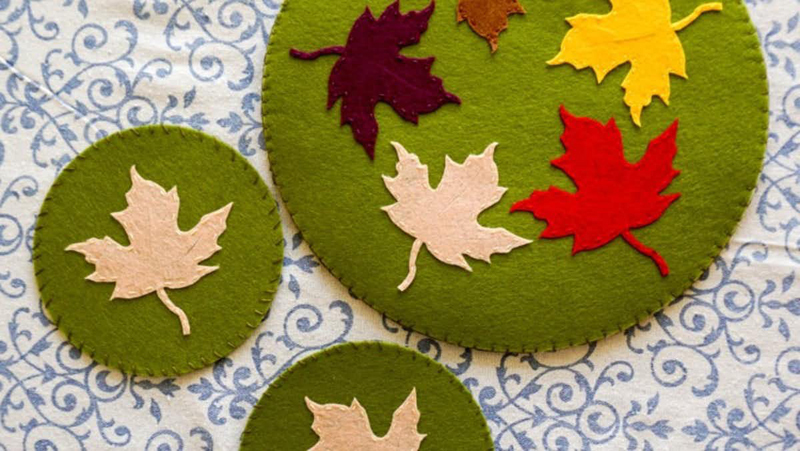 Leave a comment below with your favorite project and pin for later! 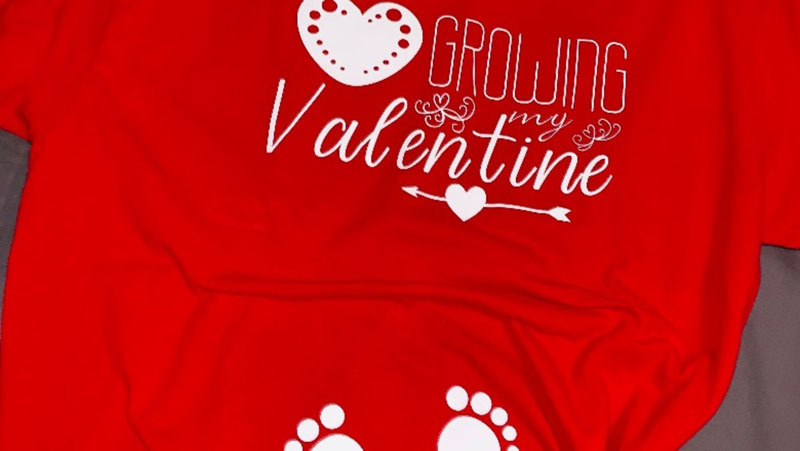 Who here as created a Cricut Community profile? Raise your hands in the comments! 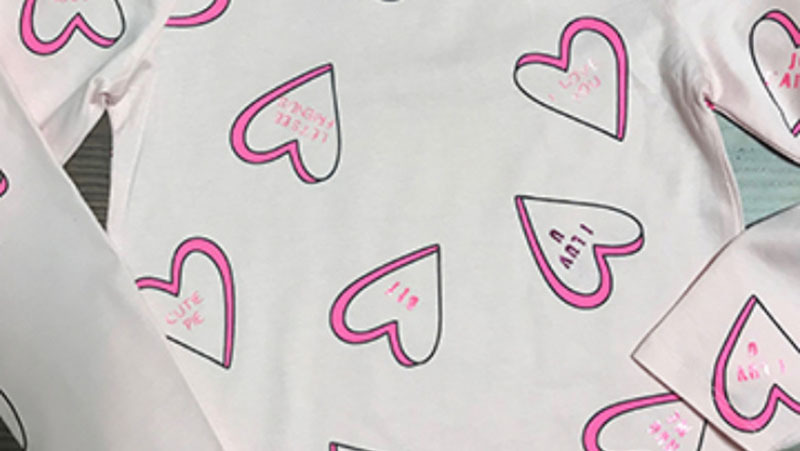 I’m Cori from Hey, Let’s Make Stuff and you can find my community profile here. If you haven’t yet created your profile, make sure to check out this post about getting started! 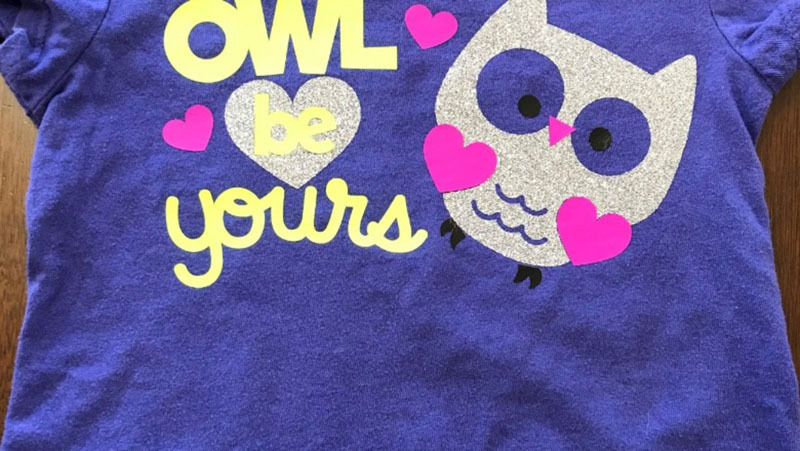 Today I wanted to share with you a few of my best tricks for getting your awesome work noticed over on Cricut Community! 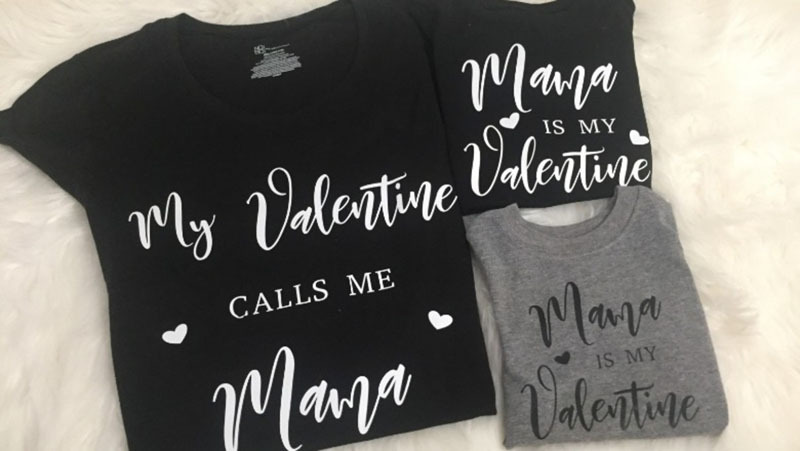 I recently had the privilege of speaking at the Cricut Mountain Make-a-Thon in Salt Lake City, both on photography and on creating your own signature style. 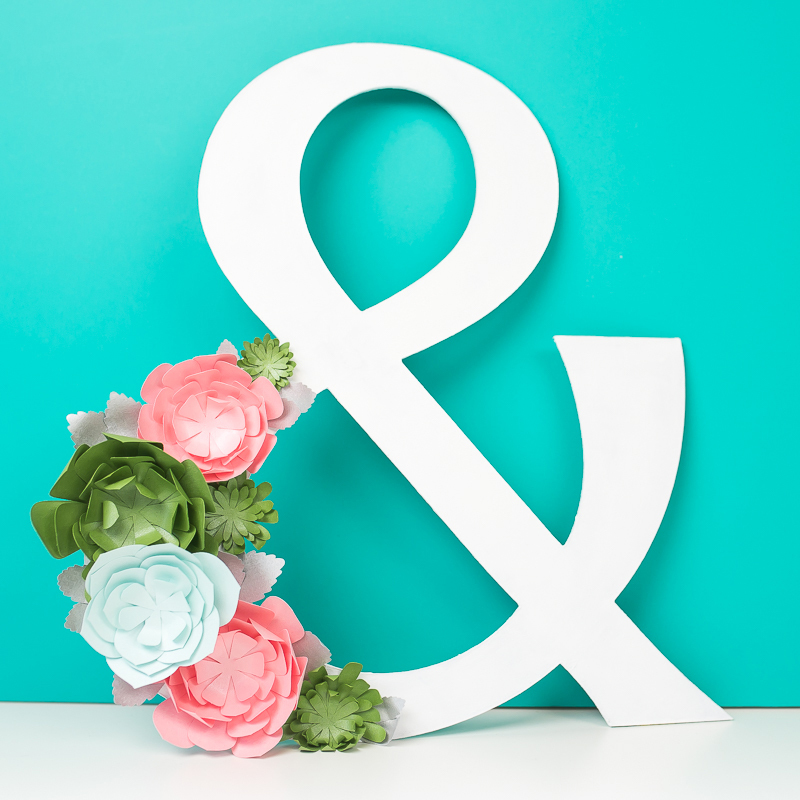 Both are important for helping your work be seen on Cricut Community and for sharing on other social media platforms. Let’s dive in! Yes, photography matters. But no, you do not need to hire a professional photographer for your work. Just take a little time to improve your photography. It really doesn’t take much to take much better photos, I promise! To start with, always shoot in natural light, always in the shade. Sunlight creates harsh shadows and indoor lighting can make your projects very yellow. Taking photographs on a porch or by a bright window is a great place to start. If you can’t shoot in natural light, you may want to invest in an inexpensive set of indoor lights. These are my favorite and they allow me to take photographs at any time, day or night! Also, remember that focus is key. On most smartphones, if you tap the screen while in your camera app, it will focus on where you tapped. Use this feature to help keep your projects in focus. No more blurry photos anymore, okay? How you shoot your photos matters. Think about the angles that make sense for your project. 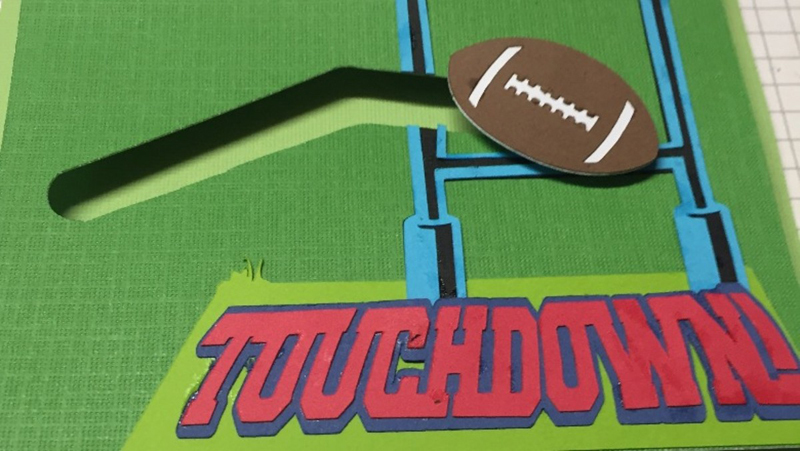 If you’re shooting a card you made, take an overhead shot (called a flat-lay) and then stand the card up and take a shot with some depth from the side. 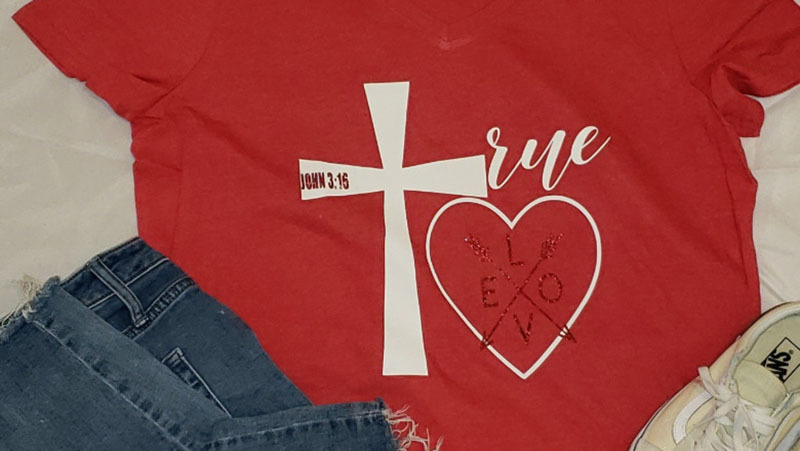 If you’re taking a photo of a shirt, you can do a flat-lay style photograph and you could also have someone wearing it. You can also use a fun background. 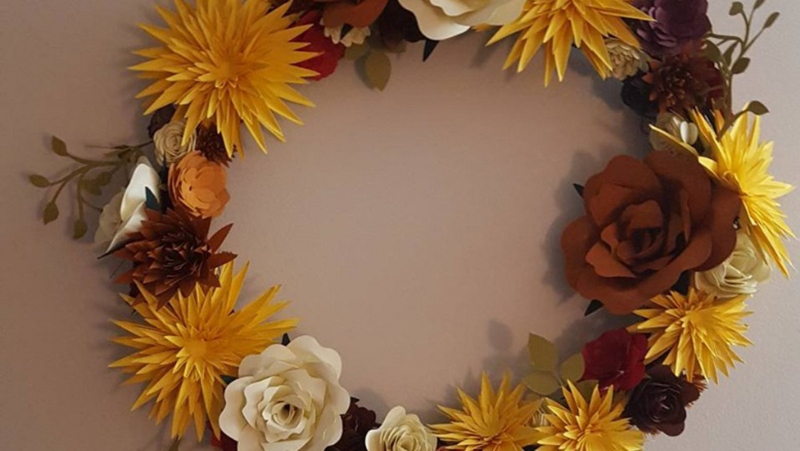 Pick up a few different colors of foam core, or find some vinyl backdrops on Etsy to give your photos style and color! While you may be tempted to just put your project on the table and take a photo, look around instead and see if there are ways you can add a little style and context to a photo. 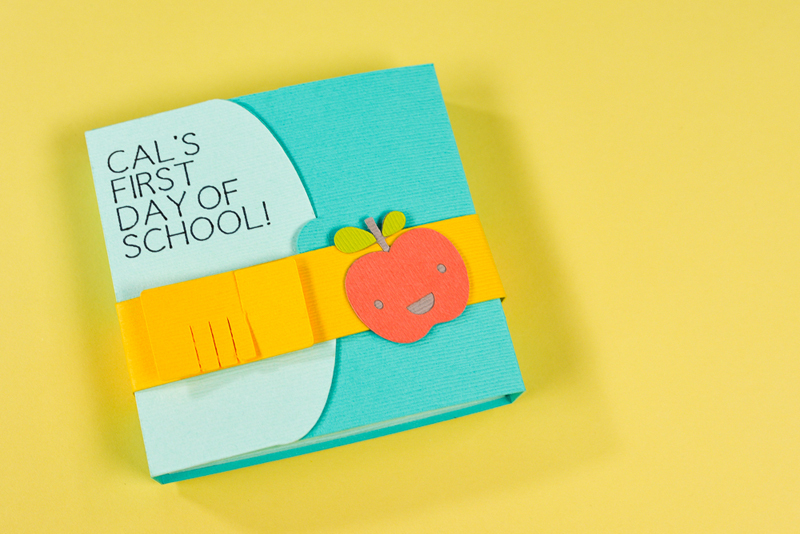 Even just a cute pen next to a card, a book alongside a cute bookmark, or a bit of confetti next to a party banner can go a long way in telling the story of your project. 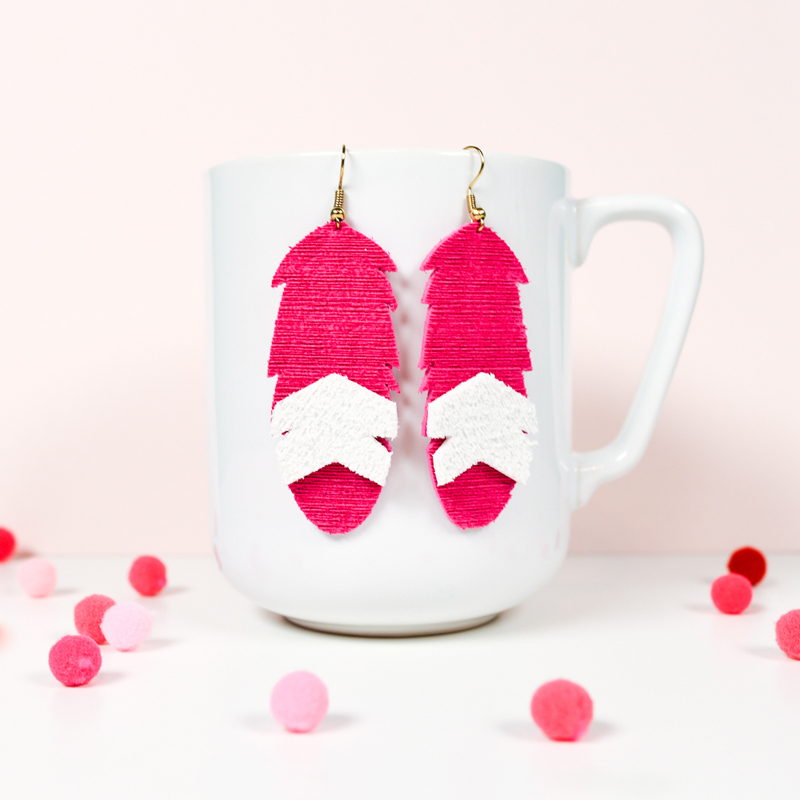 Heck, I use pom-poms all the time to make things a little more fun. 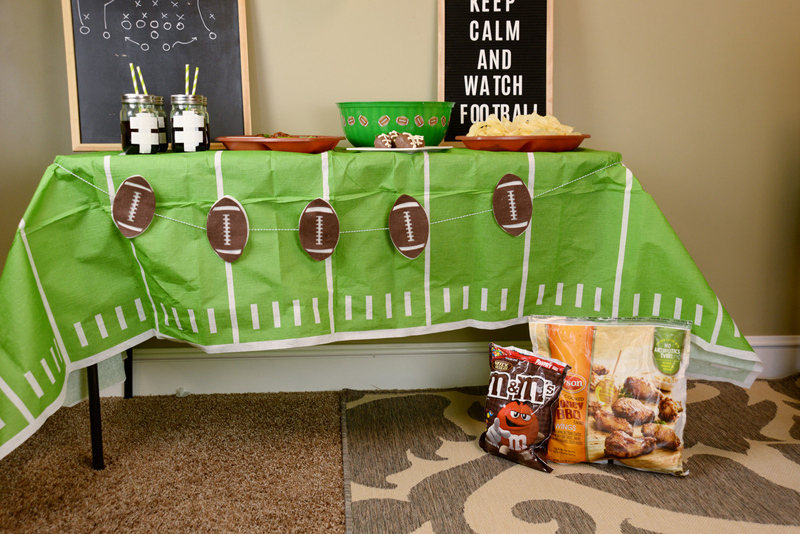 Just make sure that your props make sense along side your project—don’t stage a journal with a bunch of party décor. No one journals at a party…at least not a party I want to attend! For editing on your mobile device, try Afterlight, a Color Story, or Snapseed. Once you get familiar with the processes that you like in these apps, making edits to your photos shouldn’t take more than a minute or two—definitely worth the time! Start by making sure your whites are as white as possible. 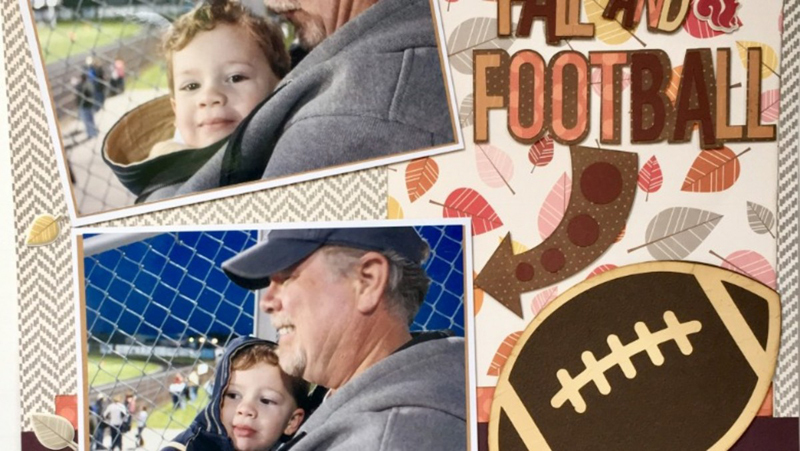 These apps all have a way to change the “temperature” of your photo or adjust the “white balance.” If your photo is too yellow, slide the slider toward blue, for instance. Play around with getting your whites as white as possible, and the rest of the colors in your photo should look pretty close to reality as well. Second, you want to increase the brightness and contrast. Remember, most of us look at our screens with them dimmed a bit—very few people have their screens up at full brightness. So you’re already working from a brightness disadvantage. Third, you may want to look at the saturation. Not all photos call for a boost in saturation, but if you have a bunch of amazing colors in your project, why not amp it up a bit to really show off those amazing materials! Here’s what I always tell people. Boost the brightness, contrast, and saturation. Then boost the brightness again. And then a little more. When it is starting to look ever-so-slightly fake, you’re right where you want to be. It’ll look perfectly natural on social media! Which of these two hoops would you rather make? 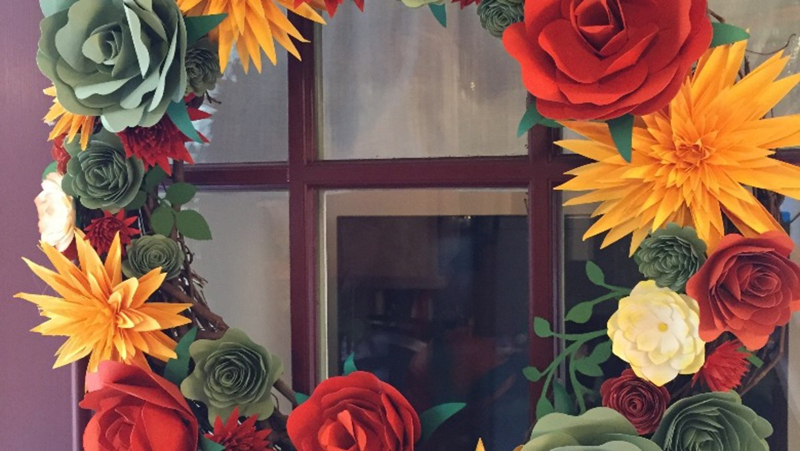 Project focus: Are you a paper crafter? Do you make a lot of mugs? Just having a repeating project focus is one way to create a signature style. Color: Find the colors you love and use them often! This can be both in materials and in the background color you’re shooting on. Typography: Find fonts or font styles that you can use over and over again. 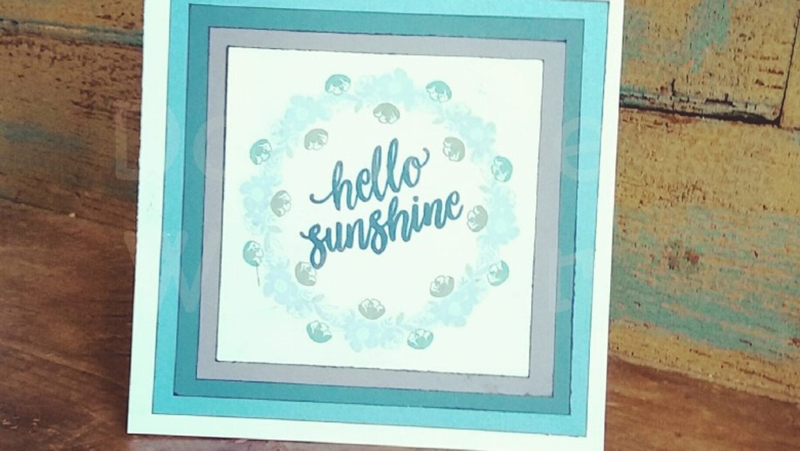 Maybe you are in love with pretty script fonts or can’t get enough of the quirky scrapbooking fonts. 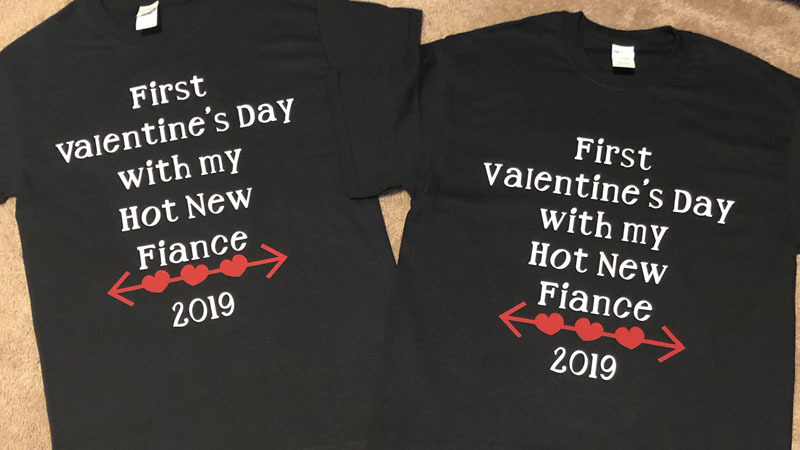 Repeating the same fonts and font styles really help to create consistency. Photography styling: Take what you learned above about photography styling and repeat it! 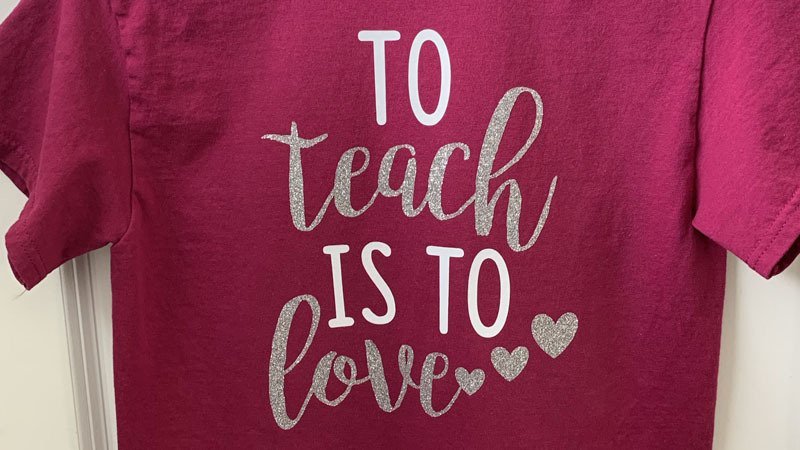 You’ll learn what you love and your work will reflect that. Personality: If your style is bright and fun, it’s going to look weird if you throw in a morbid Halloween project in the middle of all your happy work. Keep your personality YOU and it will feel consistent in your work! For example, I like bright colors, particularly teal and yellow. 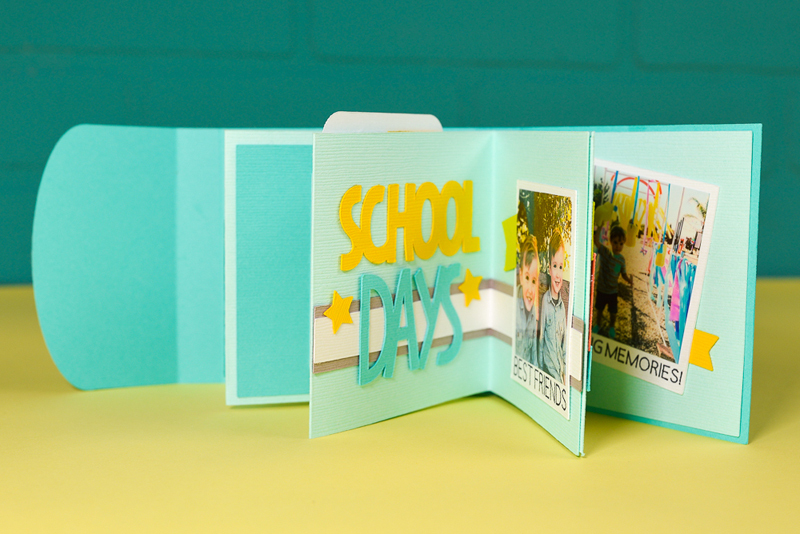 I love paper crafts, so you’ll find a bunch of paper in my signature style. And I like shooting things that don’t have a lot of pattern or texture—my work is flat, bright, and happy! 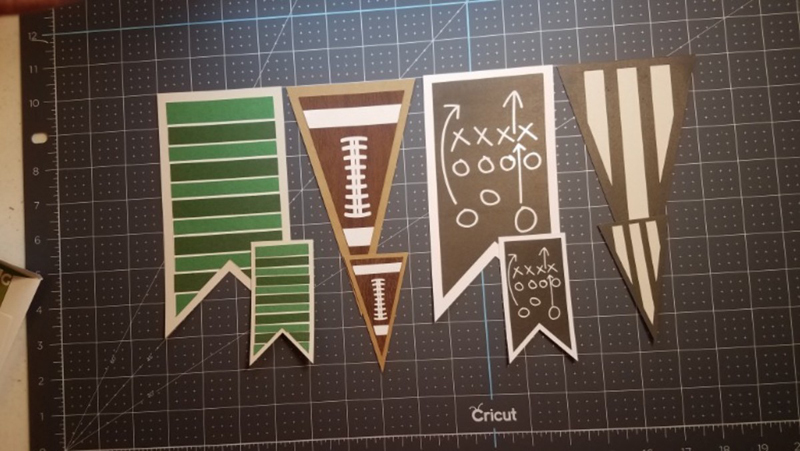 I hope these tips help you when you are creating work for the Cricut Community. Pop on over there or say “hi” on Instagram—I’d love to connect with you! There’s pretty much nothing better than the satisfaction of having made something personal, unique, and beautiful for yourself or for someone special in your life. 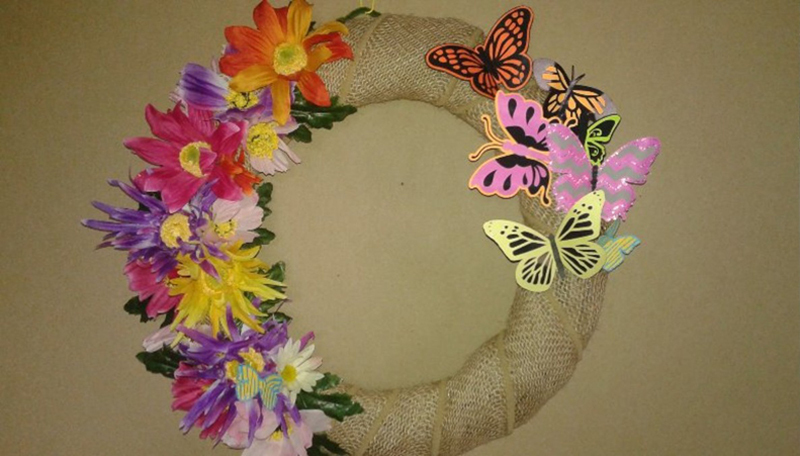 The only thing we can think of that will top a creative high is to share what you made with other crafters. The act of sharing takes your creations to a whole new level because they can inspire other creators to do things they could never have made on their own. There’s truly no end to the creativity YOU can inspire in others. 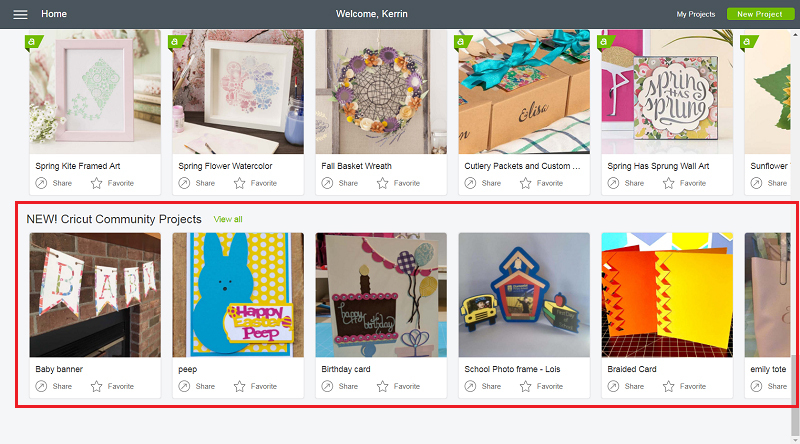 The new Profiles and Project Sharing features in Design Space are just the beginning of our efforts to magnify the creativity of everyone who uses Cricut products. Think about the last party you planned. 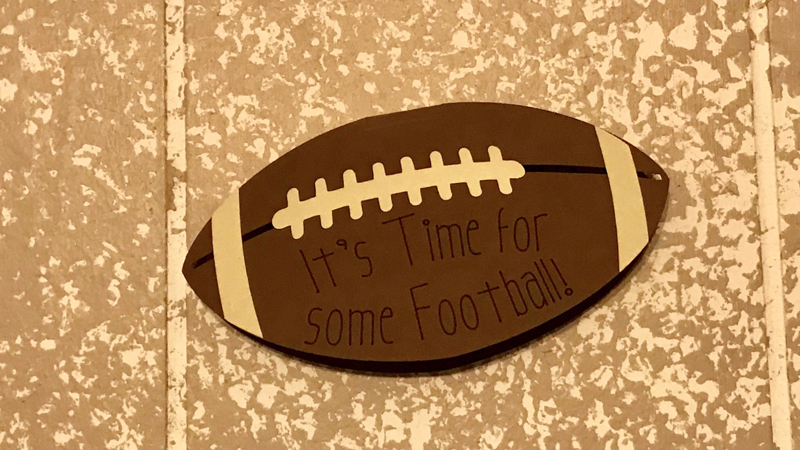 Or the gift that you made. Or the sign that you designed. 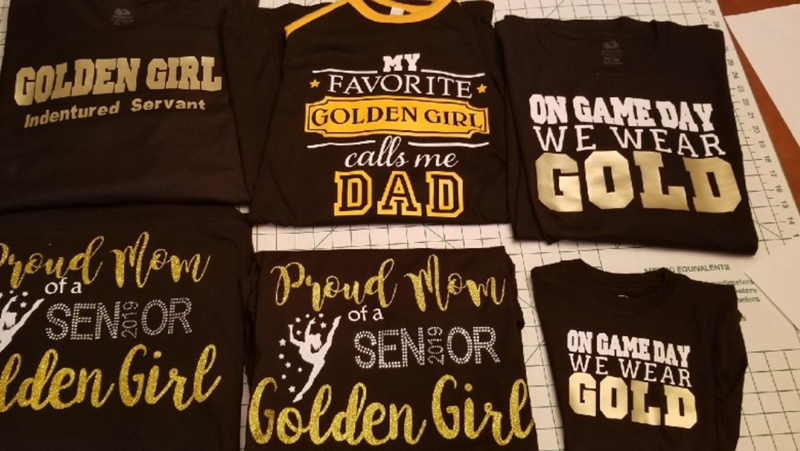 Someone, somewhere in the Cricut universe is looking for the very thing you made as a starting place for their own creation. Give them a hand! And like all things in life, your generosity will return to you tenfold. To get started, build your Design Space profile from a web browser or our iOS app. 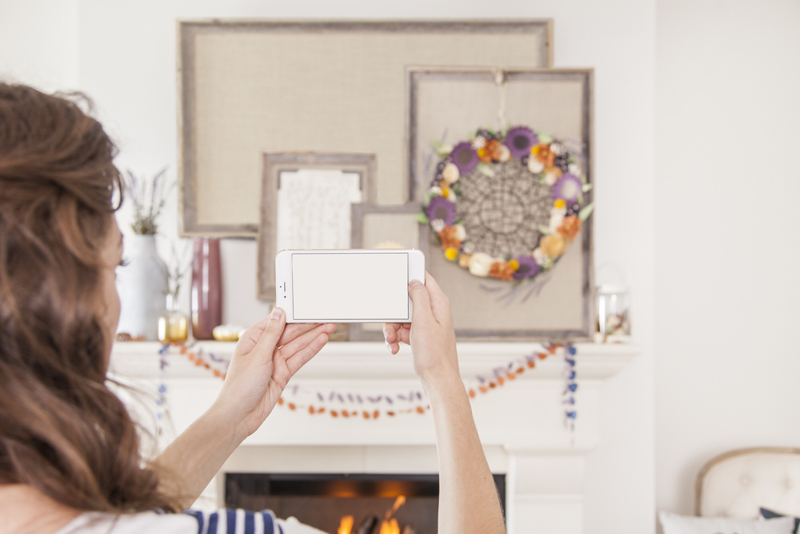 This is as easy as uploading an informal photo of yourself and writing a short bio describing your favorite crafting pursuits. Then add projects to your profile for all to enjoy! 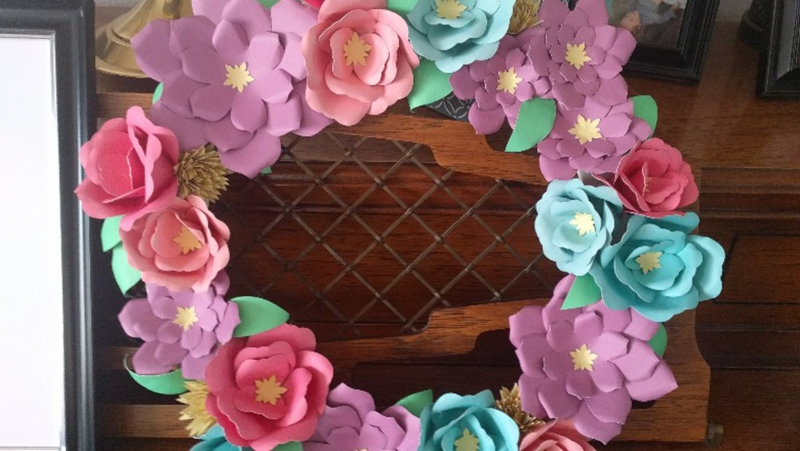 This process is easy and all you need is a photo of your project. Read some of our tips on getting a great photo in this article. 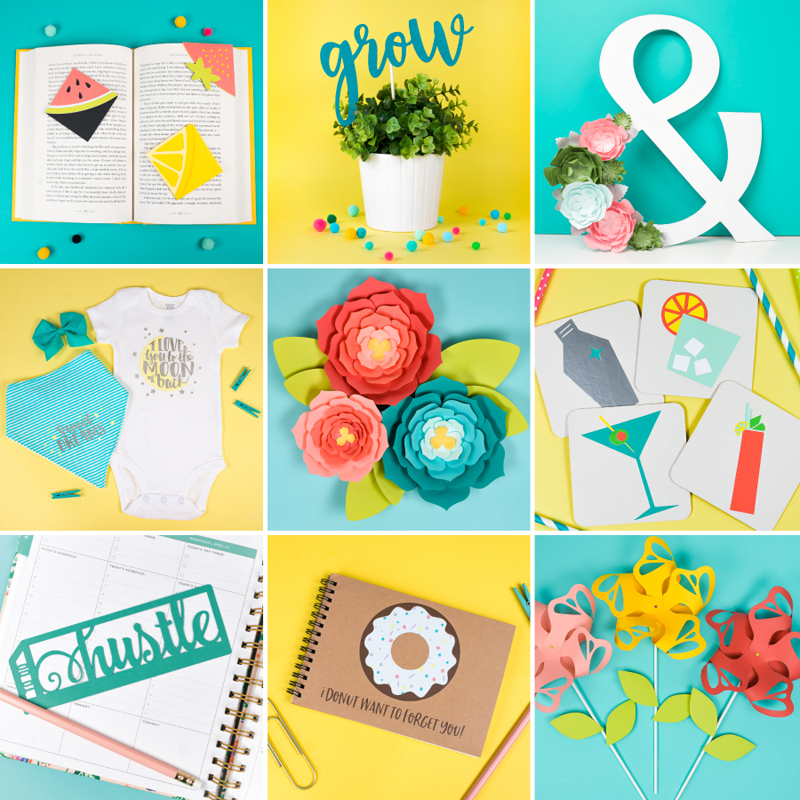 Visit the My Projects page in Design Space and pick any project you’d like to share with the Cricut community. Click Share to open the form, upload your photo, add a brief description, and voila! your project is ready to share. 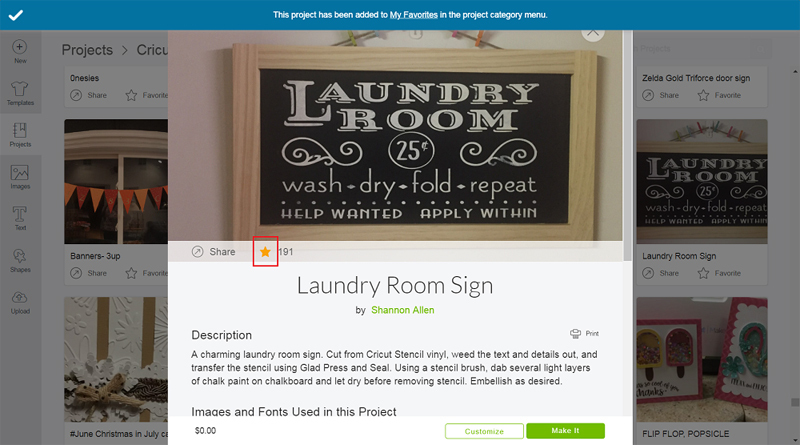 Now you can post your project to your favorite Facebook group or Pinterest board for others to enjoy. 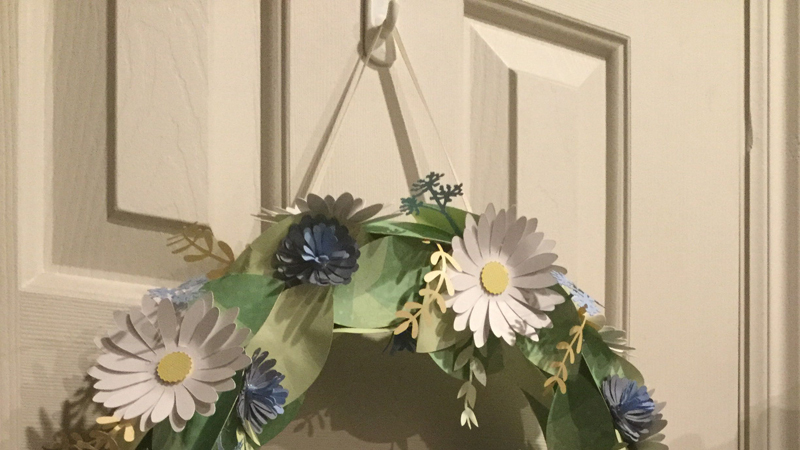 Other crafters will be able to open it up in Design Space and if it’s something they might want to make later, they can favorite it for later. New project submissions are coming in daily from our community, literally hundreds of projects are being added every week! 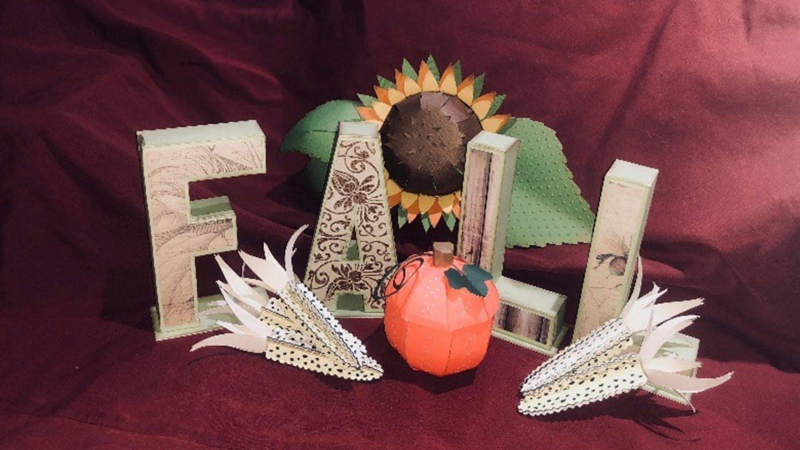 Scroll down to the bottom of the Design Space home page to find the ribbon featuring Cricut Community projects. Then click “View All” to see all of the latest and greatest submissions. We’re so excited to see what YOU have to share with the community! For more information about how to share your latest projects, visit our page on sharing a project. Have you shared on Community yet? Tell us below in a comment!